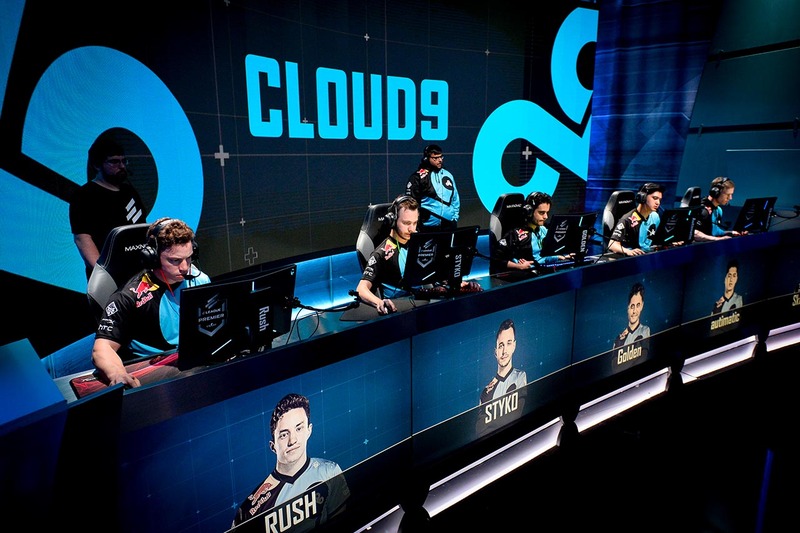 All of Cloud9 has got their eyes on the prize. 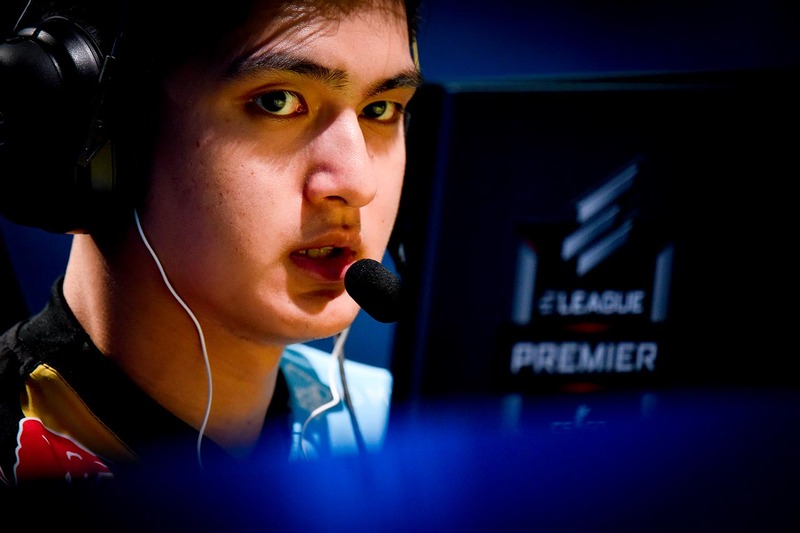 autimatic puts everything on the line in a close match with rivals, MIBR. 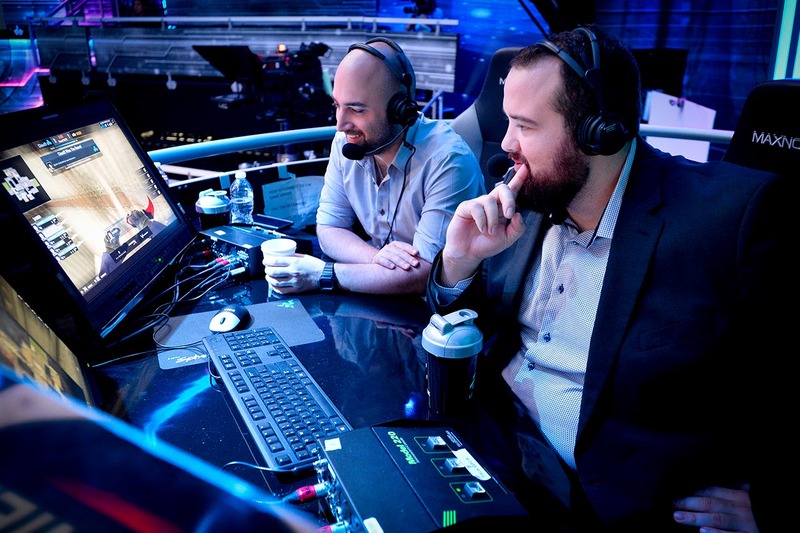 Anders and Moses seem pleased by Cloud9's impressive start to the match against MIBR. 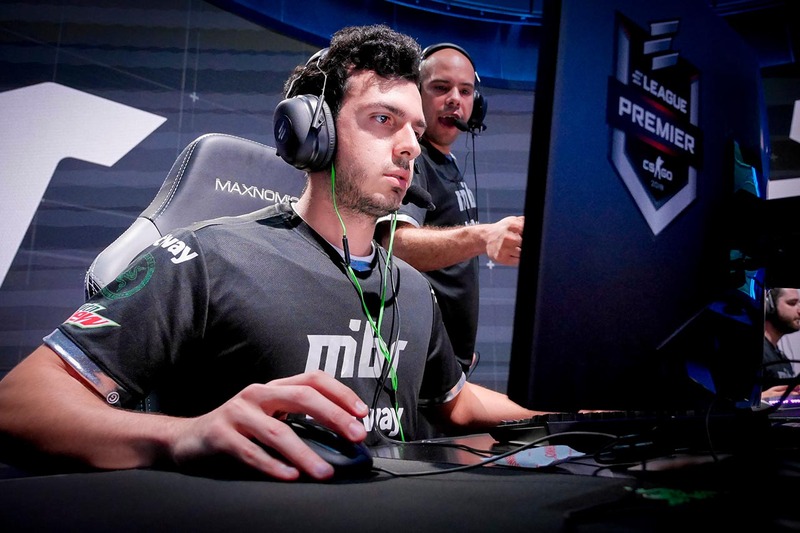 GG, boys, and congrats to Made in Brazil. 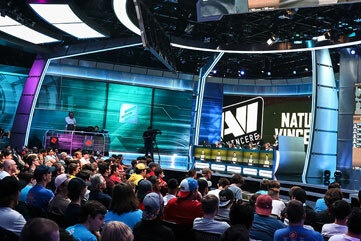 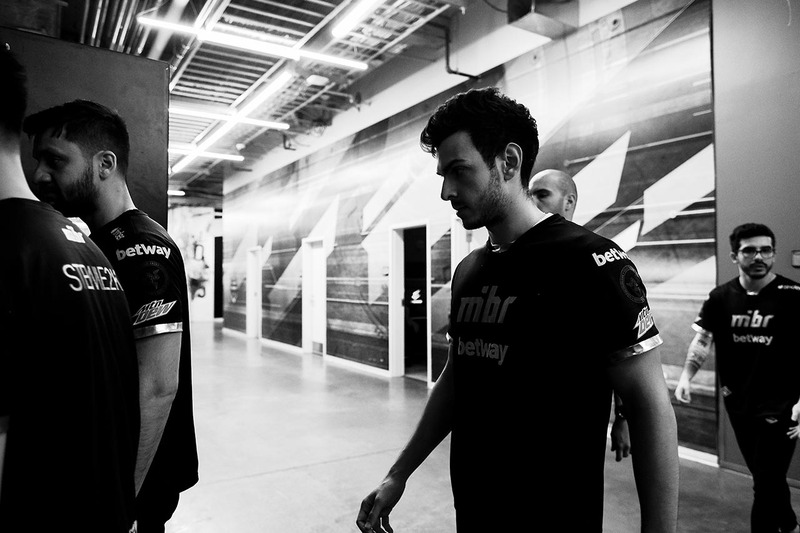 From left: tarik, fer, and FalleN celebrate their victory against Cloud9, effectively eliminating them. 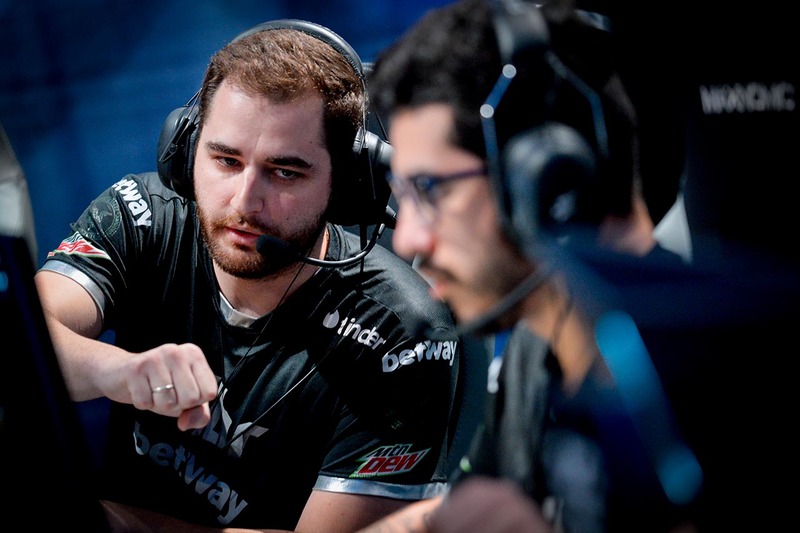 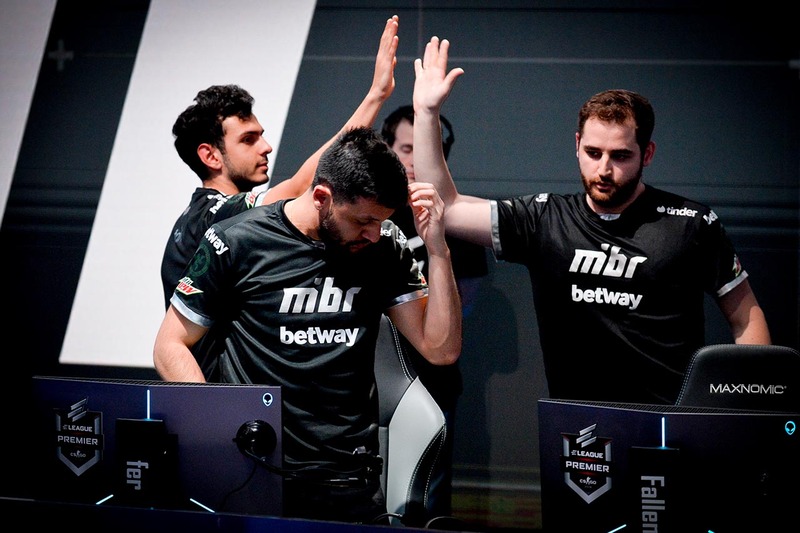 Two teams, MIBR and Cloud9, fight to remain in the competition. 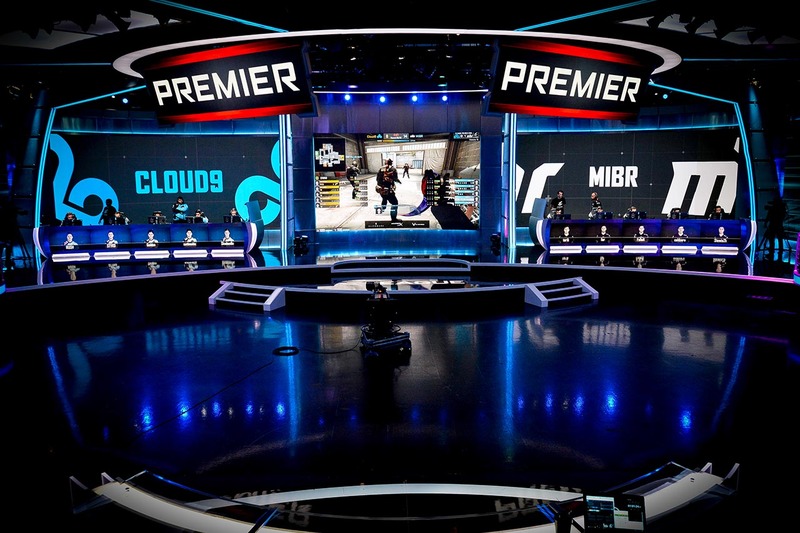 After a BO3, only one will be allowed to stay. 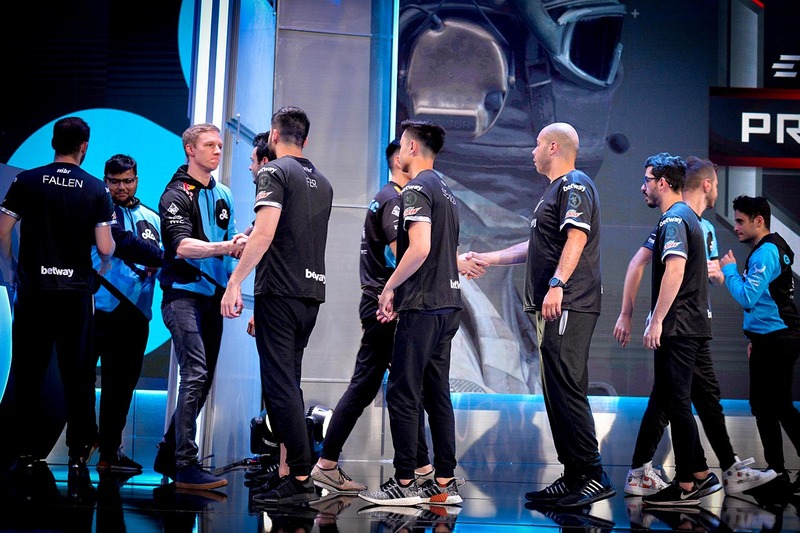 tarik heeds some advice from Coach. 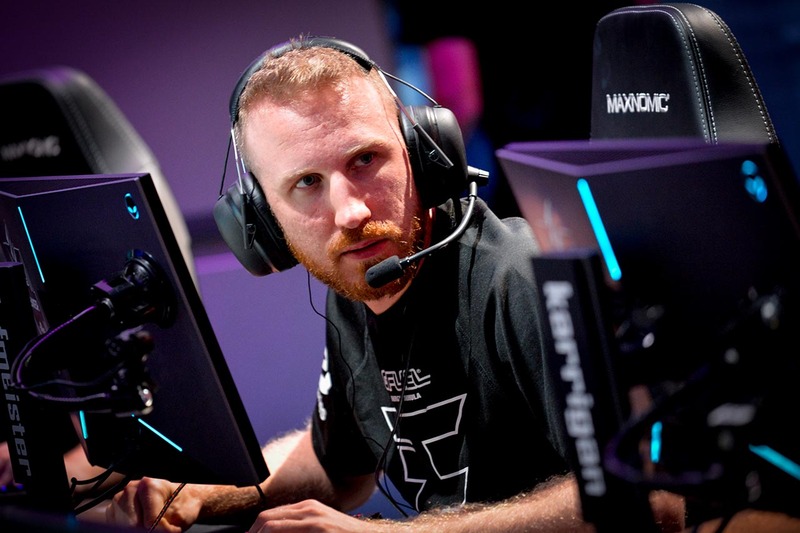 Olofmeister put on an impressive performance, leading his team in a commendable fight against Fnatic. 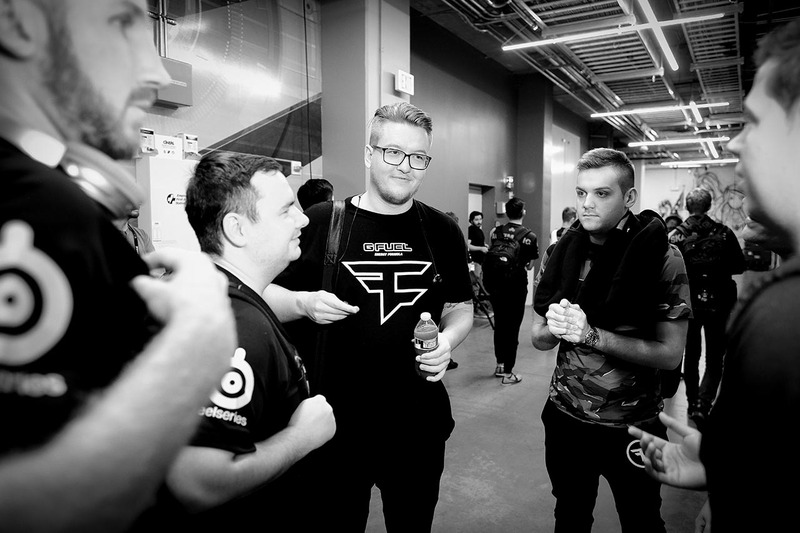 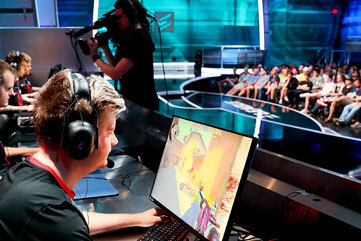 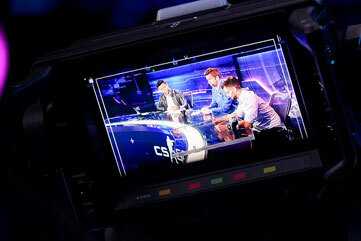 Although FaZe is full of individual superstars, their true skill lies in their teamwork. 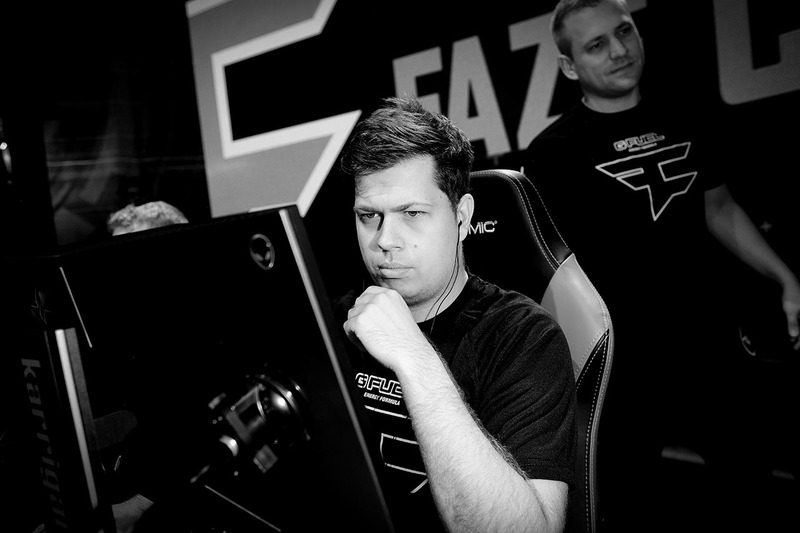 From Majors to Premiers, Karrigan is indisputably one of CS:GO's greatest IGL's. 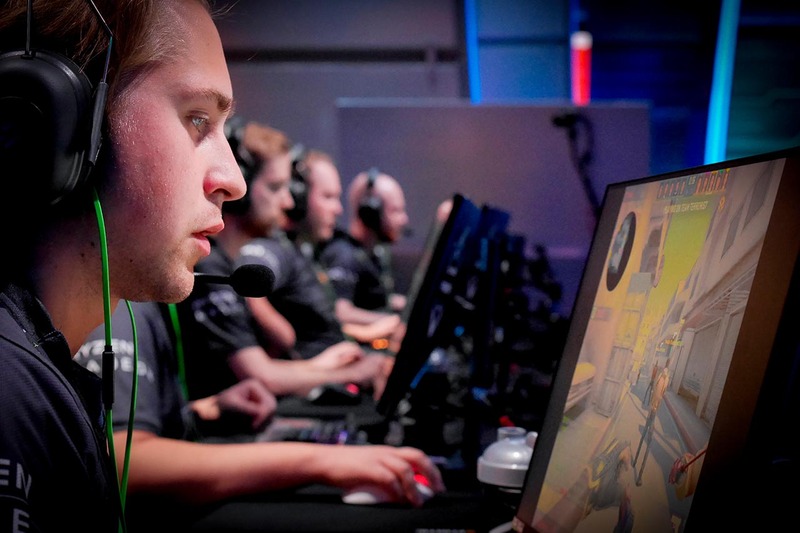 Doesn't Draken's focus just make you feel better at CS:GO? 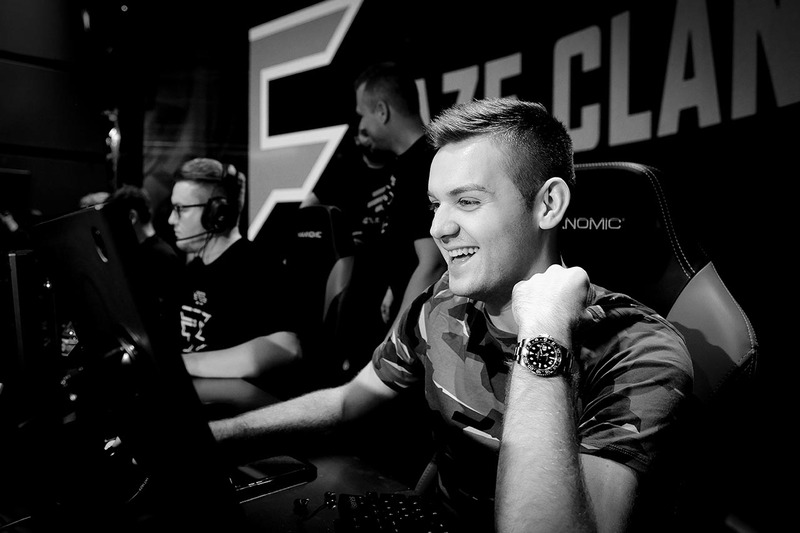 NiKo celebrates as FaZe rallies, preventing an early loss against Fnatic. 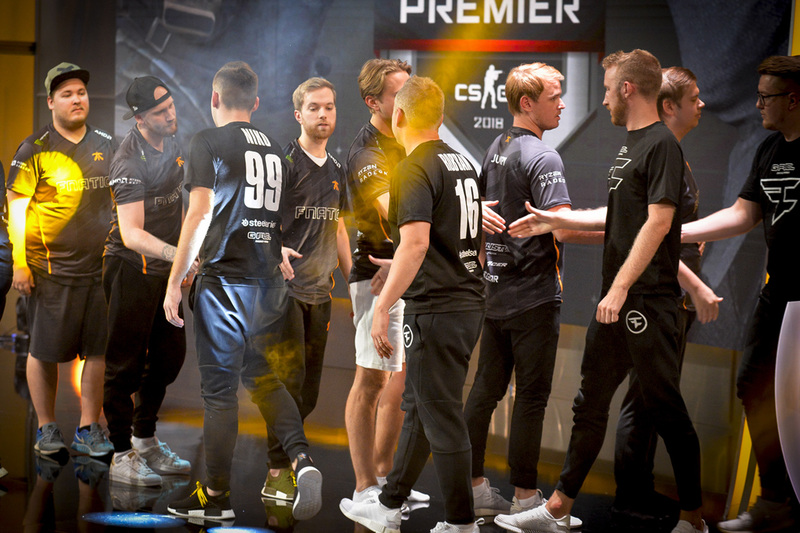 A tense game between two titans comes to an end, as Fnatic moves onto the playoff qualifier!